The written exam was held on December 22 and December 23, 2018. Interview call letter for the post of Librarian and PRT Music in KVS has been released. 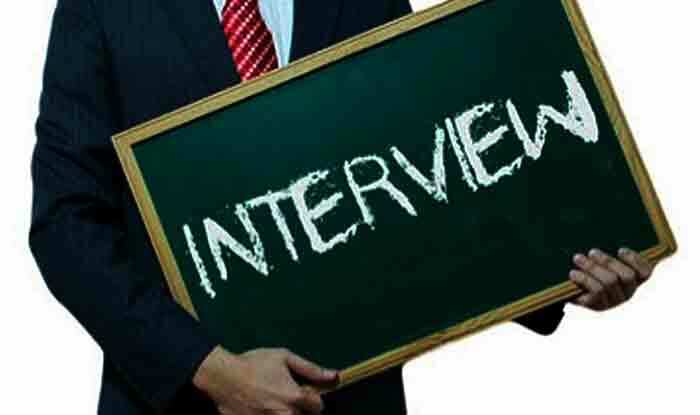 New Delhi: A call letter for an interview of librarian and PRT music teachers has been uploaded by Kendriya Vidyalaya Sangathan (KVS) on the official website. Candidates are advised to log on to the official website, i.e., kvsangathan.nic.in. The notification released on the official website states, “Download the Interview call letter for the post of Librarian and PRT Music in KVS against the Advertisement – 14.(17-01-2019)”. The written exam was held on December 22 and December 23, 2018. Candidates who have cleared the written exam can download their interview call letter by entering their login credentials such as registration number, user name and date of birth (in DD/MM/YYYY format). 1) Visit the official KVS website – kvsangathan.nic.in. 2) Click on the ‘Announcement’ link on the homepage. 3) A new page will appear. Now enter all the relevant details such as Registration Number, Date of Birth (dd/mm/yyyy) and Captcha code. 4) Log in and download your Interview call letter. 5) After checking all the details, take a printout of the same for future reference.